From The Artist : “Can’t Get It By You” is a song about indulgence and deception, gratitude and love, that both laments and celebrates the watchful eyes and knowing hearts of those who truly love and know you most intimately. 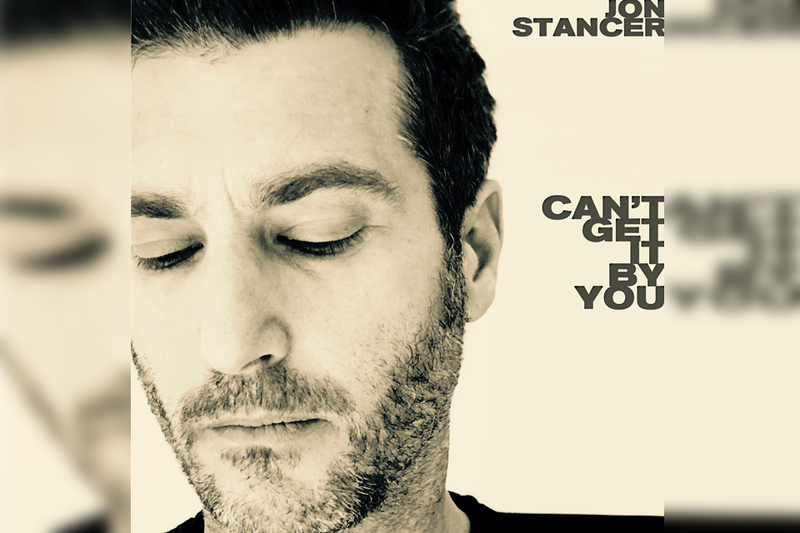 Singer-songwriter Jon Stancer embraces a variety of genres, creating a mosaic that’s uniquely his own. His confessional new song “Can’t Get It By You” starts as a quiet acoustic track and builds to full, lamenting alternative rock song. Initially, plaintive vocals rise over tic-tock rhythms before a propulsive rhythm section elevates the melody into pure pop territory, but with one foot firmly planted in classic songwriting traditions. So, it’s almost confounding (in a good way) when the song eventually opens up to an impressionistic, borderline ambient section, doubling down on the atmosphere to bring the listener into the petri-dish of influences. The twinkling of piano quickly transforms into a shimmering chorus, with Stancer’s vocals hitting new heights. “Can’t Get It By You” is a tuneful testament to the power of accumulated musical behaviour. The song follows his debut album, ‘For The Birds’ and recent cutting political single “Not Far From The Truth”. “Can’t Get It By You” is out everywhere tomorrow, April 5th.